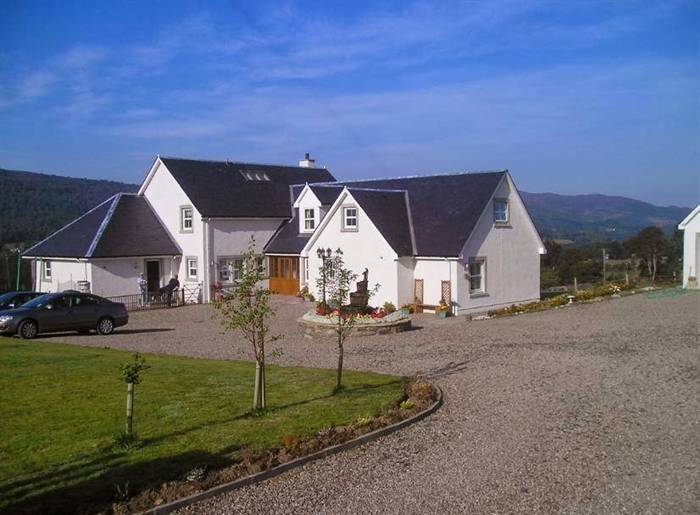 Easter Croftinloan Farmhouse is set in some of the most stunning scenery in Scotland. 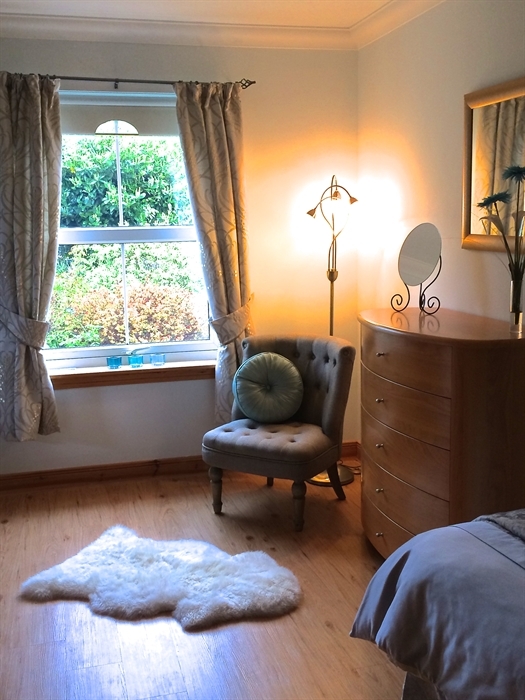 A peaceful and tranquil setting to relax and recharge. 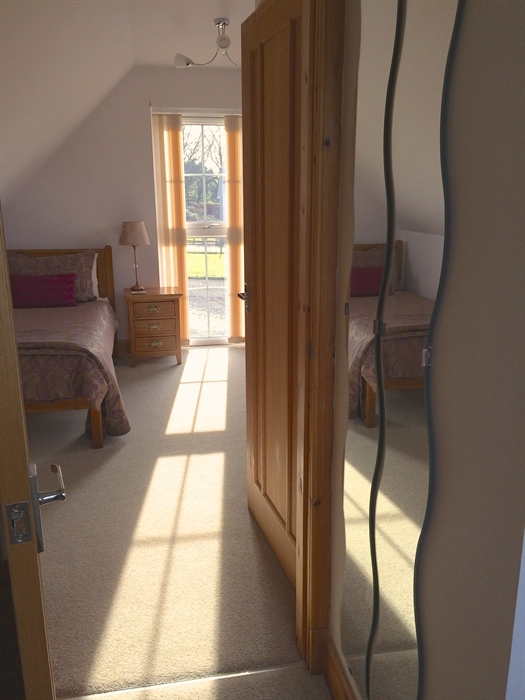 Perfectly situated to enjoy the outdoors either in the garden or while enjoying countryside walks. 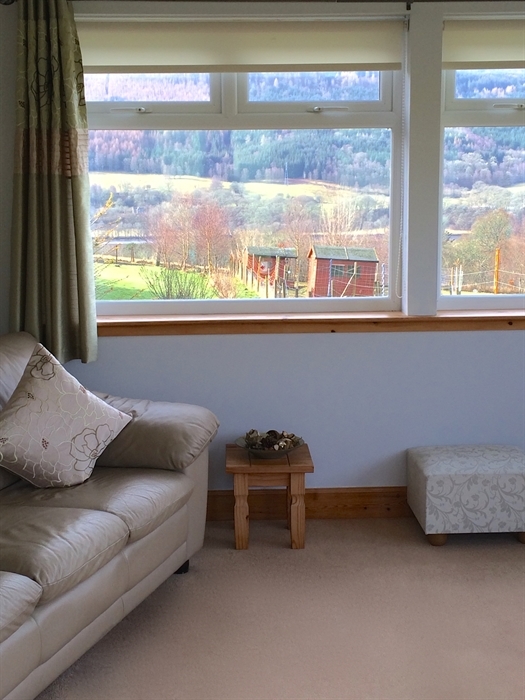 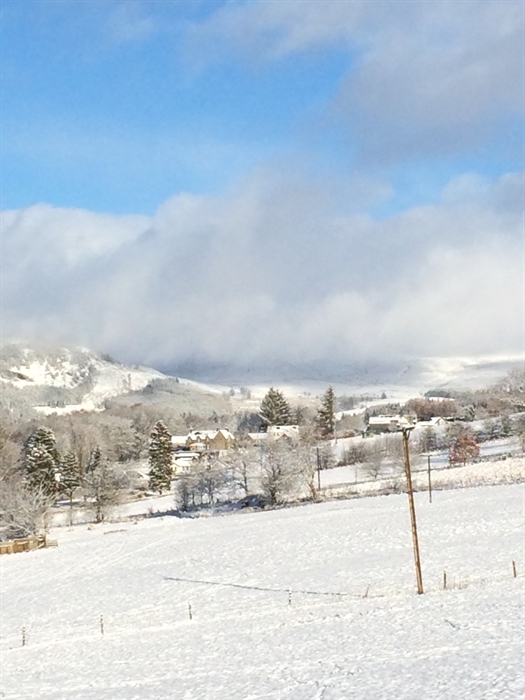 We are situated only 2 miles from the centre of Pitlochry, a beatiful Victorian town which has many sites of interest. 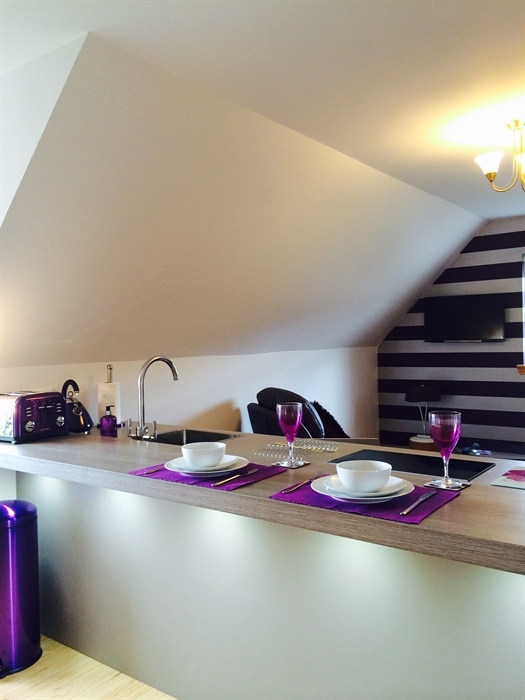 The short journey into town opens up a whole series of dining, shopping and leisure experiences. 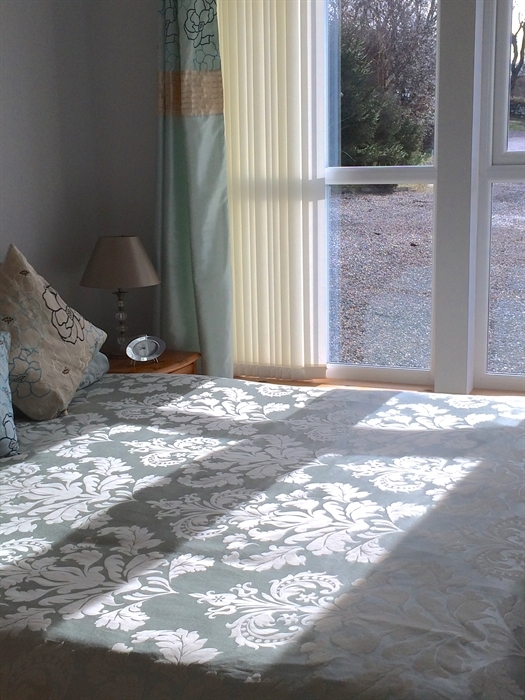 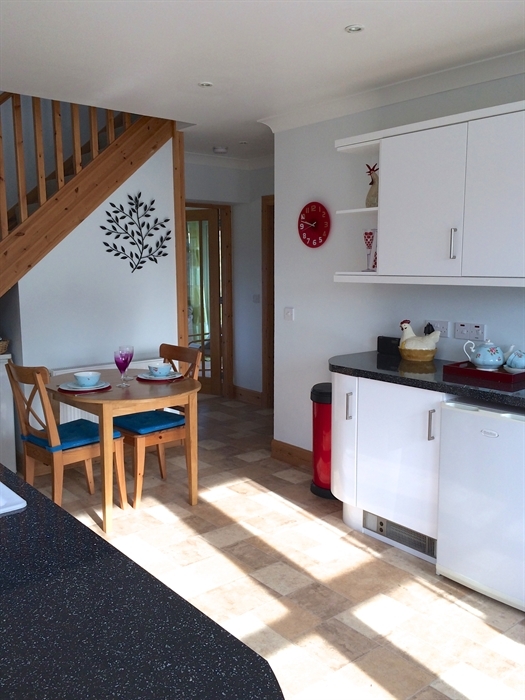 Easter Croftinloan Farmhouse is offering luxury self-catering apartments and cottage.